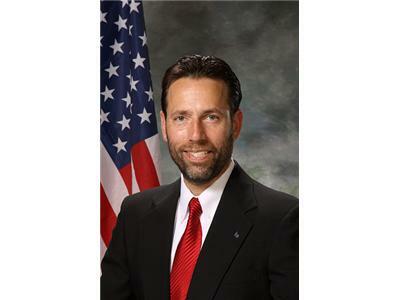 Joe Miller shocked the nation with his historic victory over sitting US Senator Lisa Murkowski in 2010. By an equally shocking twist, he was defeated by Senator Murkowski via the write-in ballot. 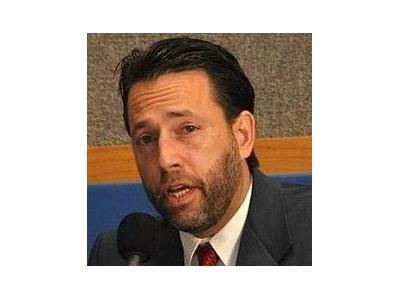 Joe Miller will be on to speak about his experience during the campaign, his life since, and what he plans to do moving forward.